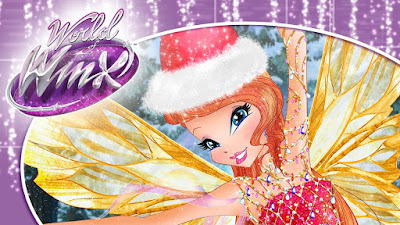 Home / Winx Club WOW: World of Winx / Winx Club - A WOW... Christmas! 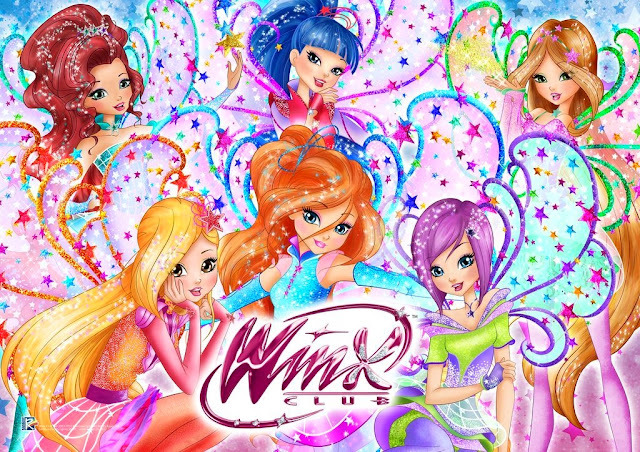 Trips to the mountains, snowboard races and lots of snow... but also pajamas party and breakfast with your best friends! 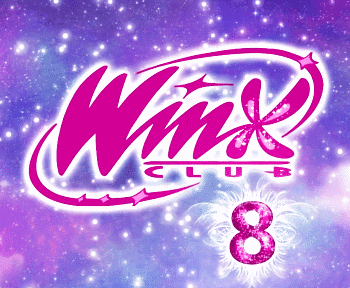 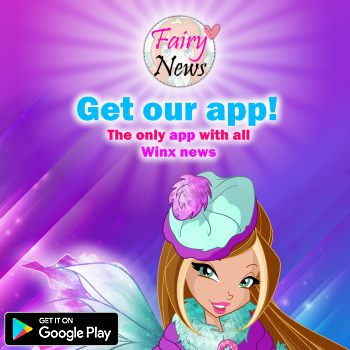 This is how the Winx will spend the most magical Christmas holidays this year!